WordPress 2.6.1 is available for download. 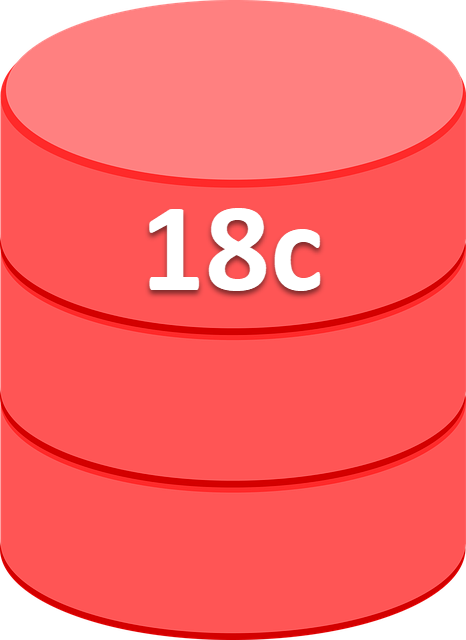 Oracle 11g Database – Ready for the Enterprise? Author Tim...Posted on October 12, 2007 January 12, 2008 Categories Linux, OracleTags 11g, download, Linux, Oracle3 Comments on Oracle 11g Database – Ready for the Enterprise? I’ve added links to the 11g documentation, a documentation search and an error message search to the ORACLE-BASE.com website navigation bar. PS. Don’t talk to me for a month!